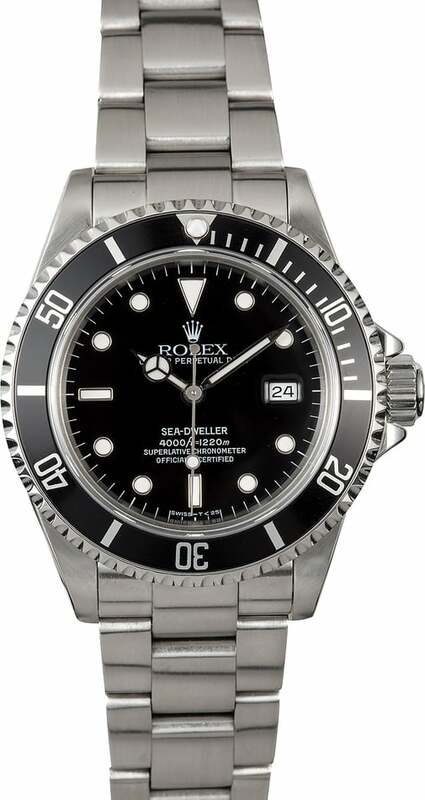 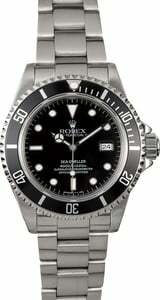 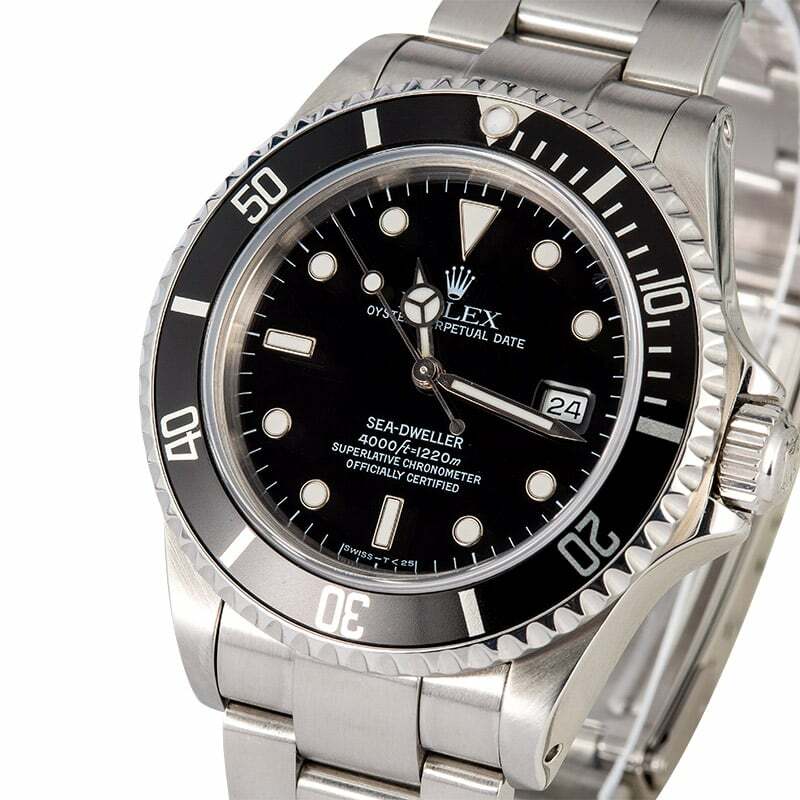 As far as grail watches go, it doesn't get much better than the Rolex Submariner Sea-Dweller. 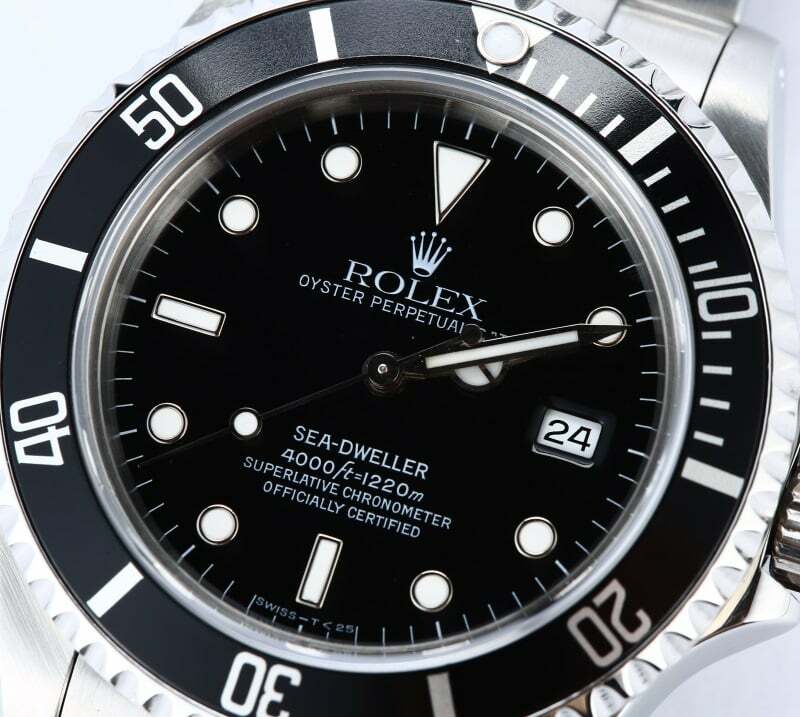 Equipped with a triple sealed Triplock screw-down crown, stainless steel screw-down case back, and helium escape valve, the Sea-Dweller is capable of diving as far as 4,000 feet deep without compromising the perpetual movement within. 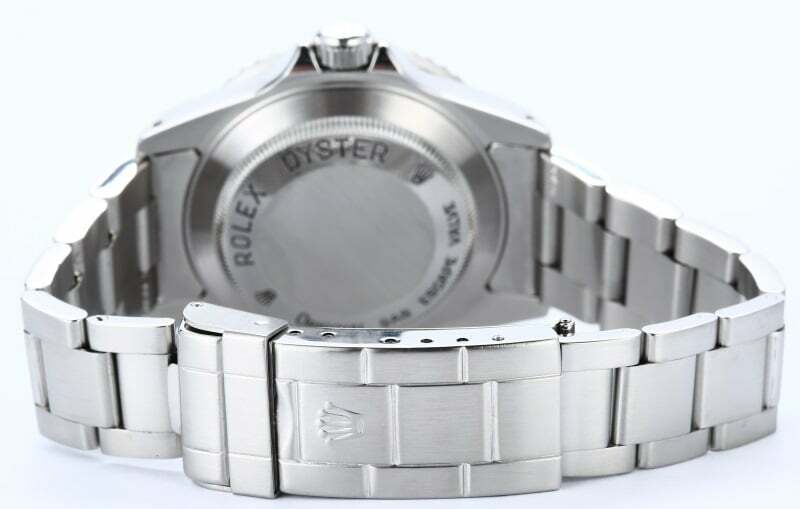 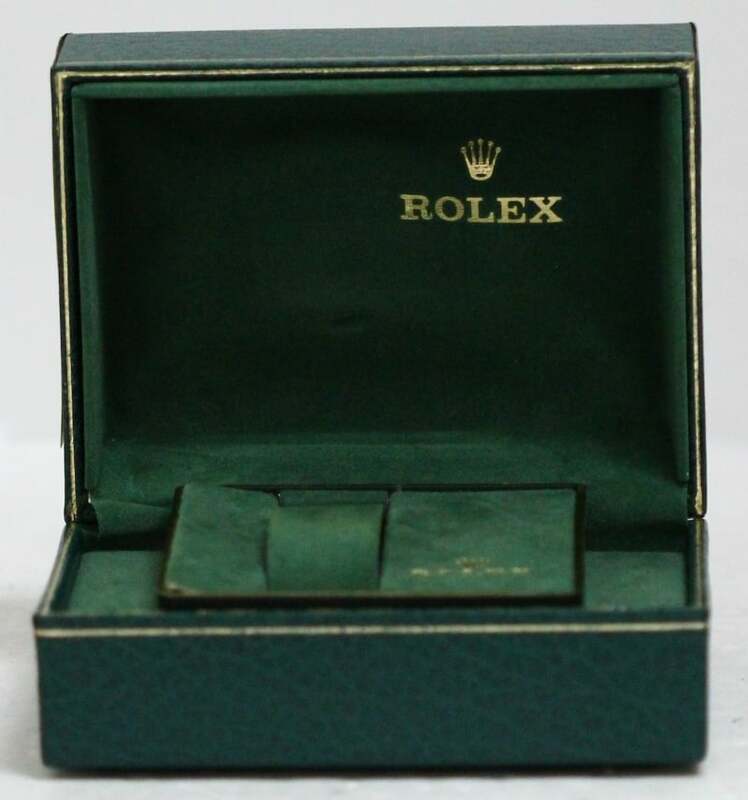 In an effort to further strengthen the seal of the case, Rolex omits the magnifying Cyclops lens from the crystal; this creates a smooth, clean reading that some collectors prefer. 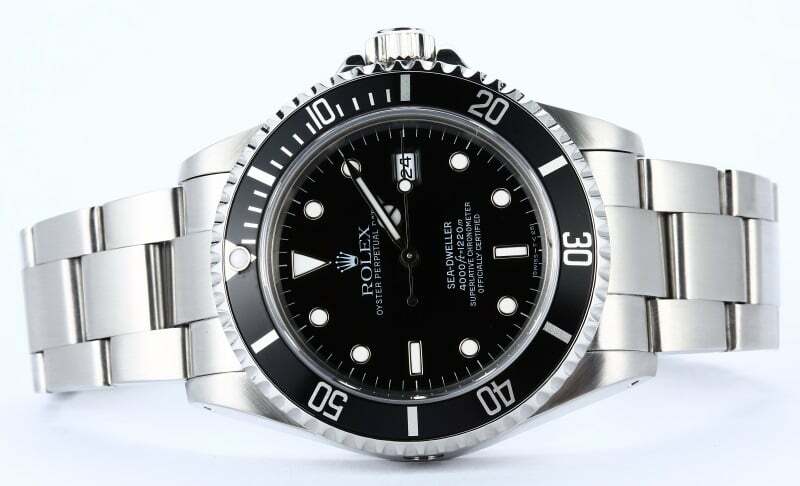 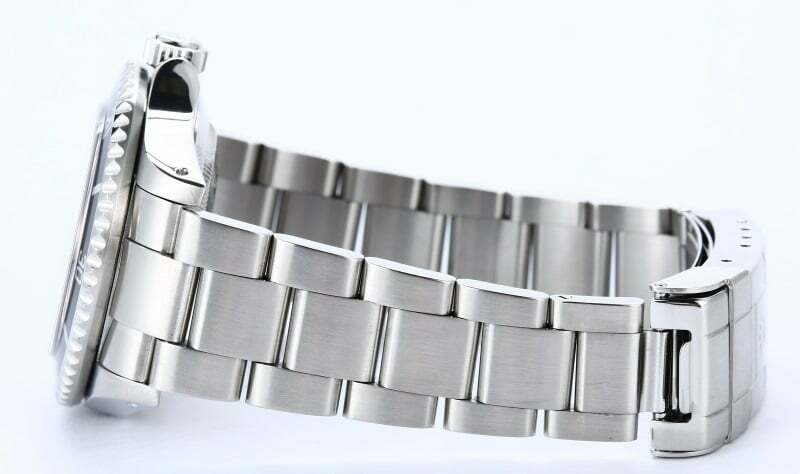 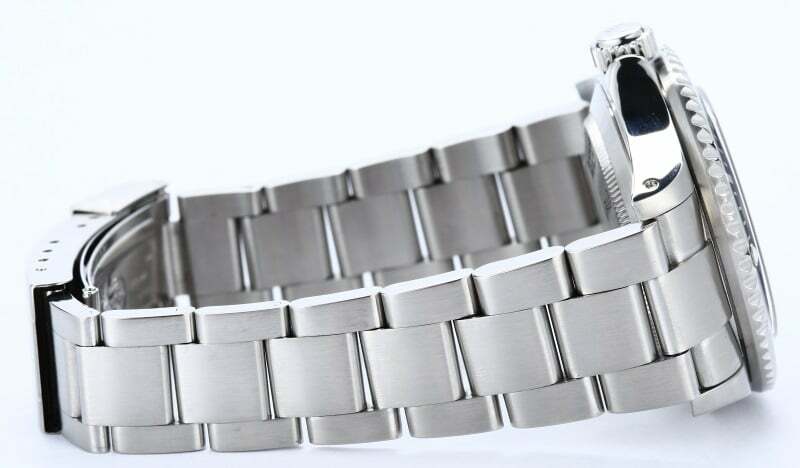 An aluminum unidirectional 60-minute timing bezel, a black dial with contrasting luminous hour markers and sweeping hands, and a robust stainless steel Oyster bracelet with three-piece links and a folding Oysterlock clasp offer a classic sports watch style. 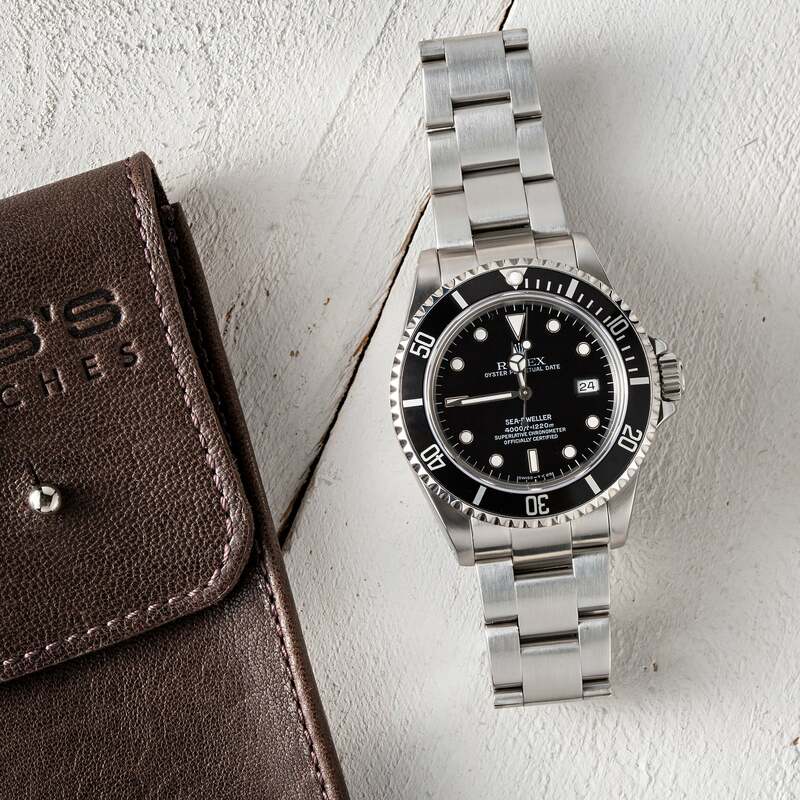 Highly functional and full of character, the Rolex Sea-Dweller is a great companion for professionals and collectors alike.